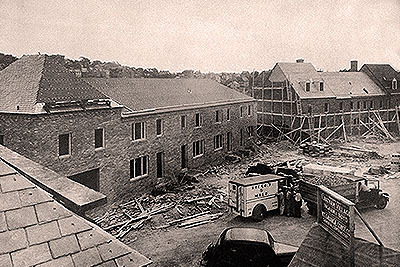 In 1932, Chatham Village was not only a new concept but one of the largest construction projects in Pittsburgh. 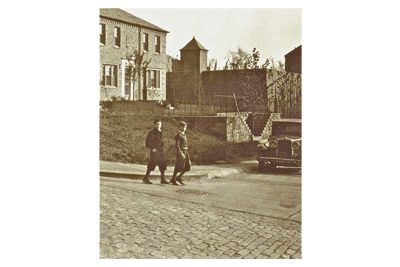 As pubic interest swelled, people began to take pictures—from ground-breaking though the first public open house in 1932. 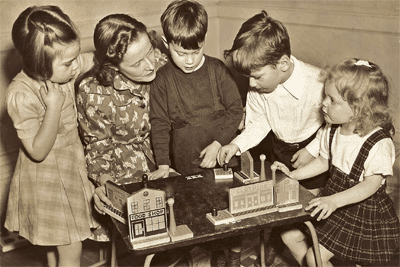 As residents moved in, the photo documentation continued. 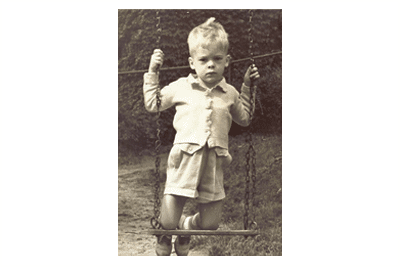 Some of their photos are available in this album. 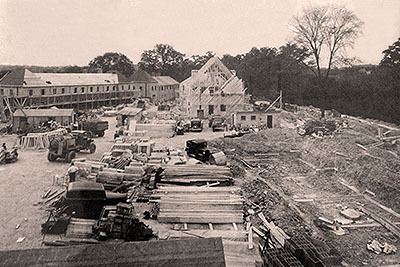 Construction is well along in this view of the upper court in the "new" village, completed in 1934. 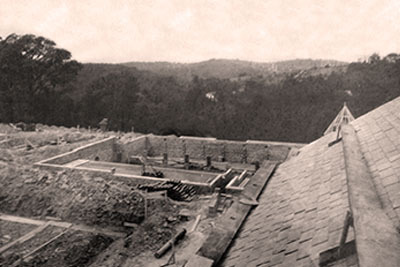 Construction of the upper courtyard in phase two looking south toward Chatham Hall. 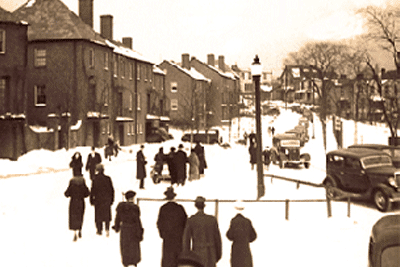 Crowds flock to Chatham Village opening despite snow. 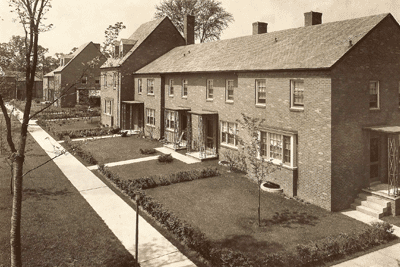 A courtyard in phase two—the "new Village"—shortly after completion in 1934. 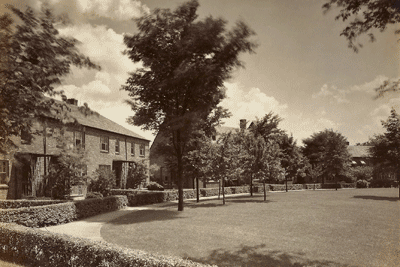 A new-planted courtyard in Chatham Village's second phase expansion. 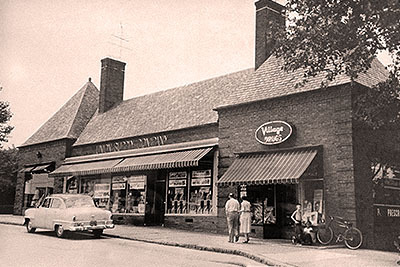 Boys in knickers at the corner of Virginia Avenue and Sulgrave Road. 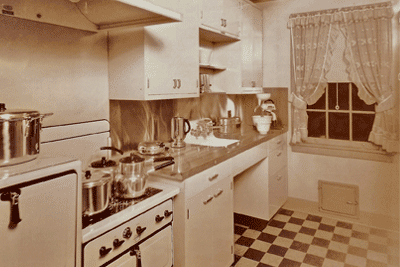 An original Chatham Village kitchen—state of the art in 1932. 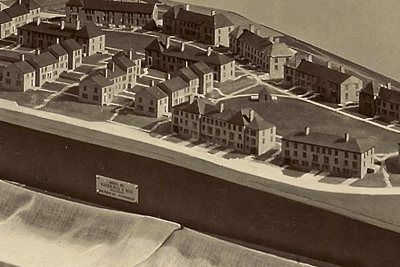 The architect's model of the Chatham Village, including the second phase shown here. 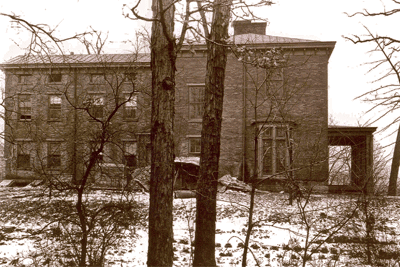 Chatham Hall—the former Bigham Mansion—as seen in 1936. 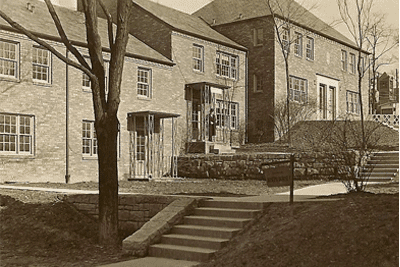 It became the Chatham Village Club. 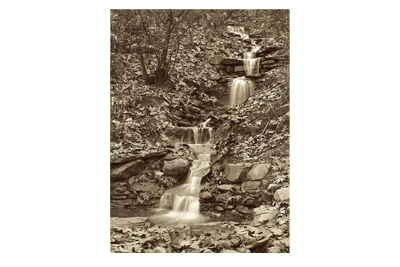 The waterfall in Chatham Wood looks the same today as in this 1932 photo. 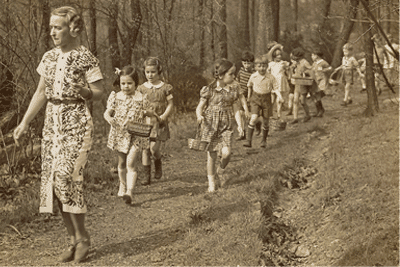 A lesson in the Chatham Village nursery school. 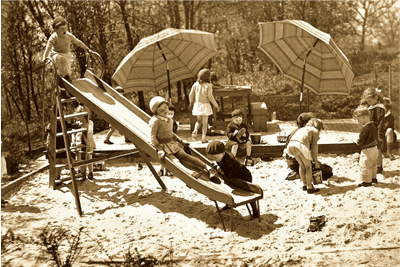 A youngster enjoys the swing in the Village playground. 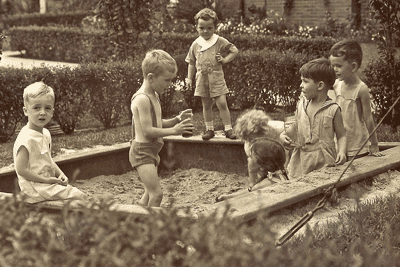 Sandboxes built into many courtyards have always been an attraction for kids.